Welcome to Yellowhorse Mobile Veterinary Service! For every young child who dreams of one day owning a horse, nothing could be closer to the truth. 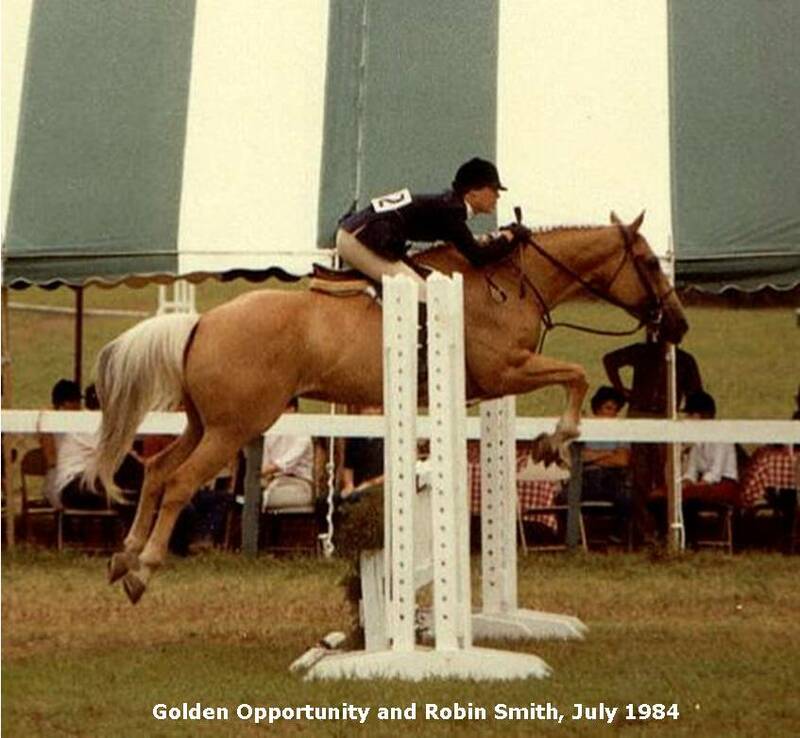 While some of these childhood connections are forgotten or dismissed as nothing more than passing fancy, many equestrians have turned those dreams into lifelong "love affairs". Each horse person, no matter their particular field of expertise, is alike in their abiding love of horses. We all feel that same "connection" and as a result, want "the very best" for our equine friends. Yellowhorse Mobile Veterinary Service is committed to the health and well-being of our clients and patients, to ensure they enjoy long, healthy lives together. We believe that a key ingredient of a healthy horse is a great relationship with your veterinarian. 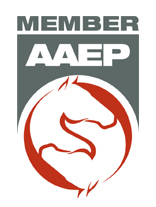 On this site, you will find information about our practice philosophy, services we offer, recommended preventative medicine guidelines, and extensive links for you to search for additional health care information for your horse. We even have a list of Equine Insurance Companies to help you find the perfect policy to protect your special friend. We post regularly to our Facebook page, Yellowhorse Mobile Veterinary Service, and you can keep up with more current happenings there. We love to stay connected with events taking place in the local horse community - shows, trail rides, benefits, etc. Thank you for taking the time to read about our veterinary practice and some of the ways we can help you take care of your horse. We welcome your comments and suggestions. Please contact us at (704) 305-3673 for all your horse's health care needs.